Streets are public spaces and should be designed to prioritize people and safety. 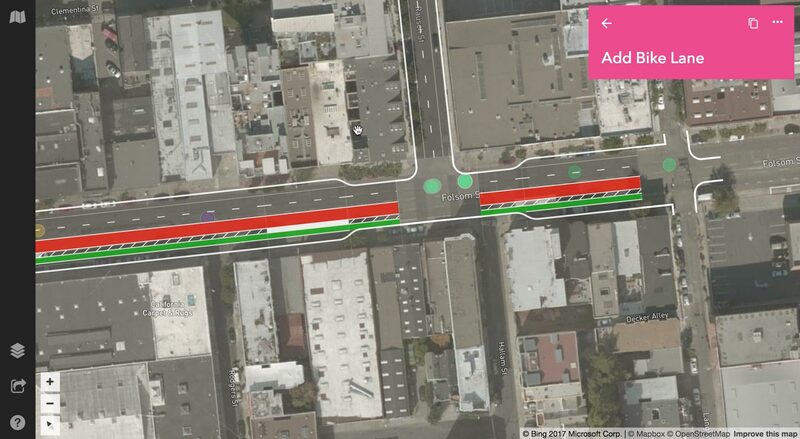 With Remix, you can analyze street-specific data, sketch out concepts, and reduce turn around time to get ideas implemented. Analyze many datasets together for the first time. We support and champion NACTO’s SharedStreets data standard initiative so that the data you need is accessible and portable. Implementing a new Complete Streets policy? Pedestrianizing a narrow corridor? 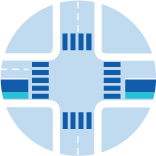 Redesign segments of your street network in both cross-section and plan view. Share a compelling story that resonates with technical and non-technical audiences. Reduce turn around time by answering questions and evaluating proposals on the spot. 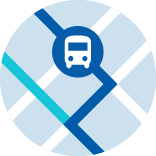 See how transportation planners in Oregon use Remix to redesign their downtown street network. Cities, counties, and agencies of all sizes use Remix to design streets. Find out what Remix Streets can do for your organization. Remix is entirely cloud-based and requires only a computer and an internet connection. An annual license covers everyone at your agency. New releases are automatically made available to you at no additional cost. We believe in agencies’ projects so much that we call it customer success.